These knee pads are provided for knee protection during volleyball trainings, games and competitions, where diging and diving are an integral part. As we all know, sports such as volleyball can cause a lot of different knees injuries, for example, bruises and abrasions, therefore qualitative and comfortable knee pads are important and necessary. 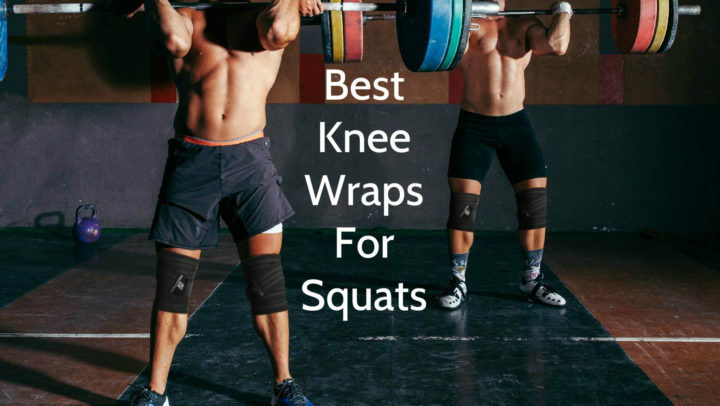 They can be used in other sports and competitions, where knee protection is needed, too. Lightweight and high-tech KinetoFoam padding offers additional padding and cushioning for the knee, decreasing the risk of knees injuries. This KinetoFoam also is more durable, so these knee pads are appropriate for intense competitions and frequent usage. Another function of this KinetoFoam is providing flexibility, comfort and protection at all angles, because it fully wraps the knee joint. Aeroskin moisture-management fabric is wicking away any moisture – sweat, heat and other liquids – so its wearer constantly stays cool and dry. Another feature that ensures breathability is mesh back panel, which minimizes build-up of moisture and increases comfort. These knee pads also have gel cushioning system, which is created by using Ortholite technology, therefore it reduces shock and prevents knees injuries. These knee pads are considered as ultra low profile pads, because their lenght is only 7.5 inches. They are available in two different colors – black and white, so everyone can choose the one, which is the most appropriate to their tastes and needs. These pads are sleeve type pads, which have a round padding in their middle. They have a ASICS logo on top. These knee pads have only one size, which, as manufacturers say, fits most adults and youngsters. 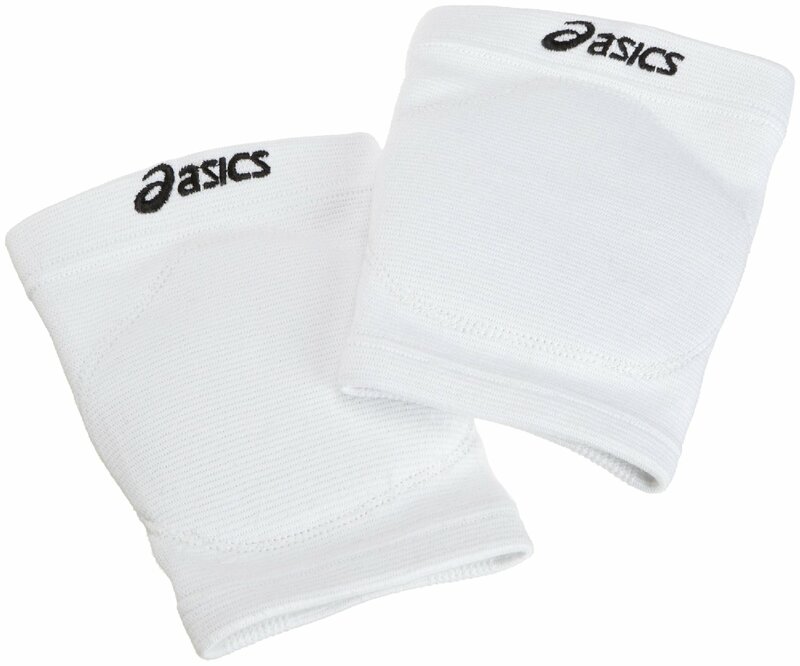 This ASICS Competition 2.0G Volleyball Knee Pads are sleeve type pads, which are intended for knees or shins protection during volleyball games or other sports competitions. These knee pads contain 29% of polyester, 15% of rayon, 17% of naylon and 39% rubber. Their size is 10.6” x 7.6” x 1.7” and their weight is 7.2 ounces. They are available in black and white color, and they are considered as ultra low profile pads. 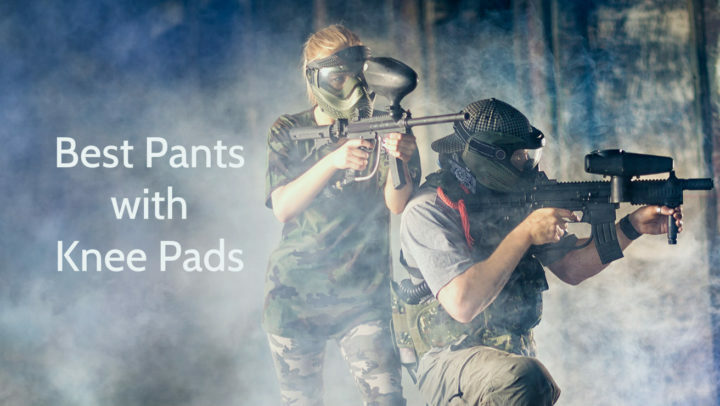 These pads are suitable for both adults and youngsters. They have a lot of features, for example, KinetoFoam padding, Aeroskin moisture-management fabric and gel cushioning system, which is created by using Ortholite technology. This product can be washed in washing machine and usually it is sold in pairs.